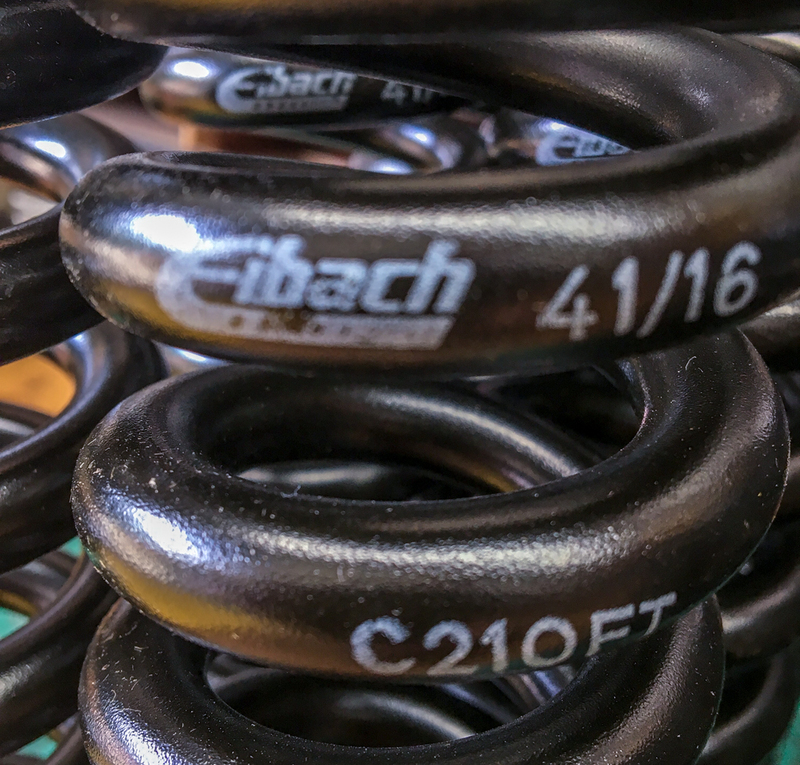 Established 15 years ago, being the brainchild of Wilfried Eibach and Robert van Os, Eibach Australia has become a leading supplier of Motor Sport Springs, High Performance Suspension Product, Motorcycle Springs and Hi-Tech Industrial Springs. 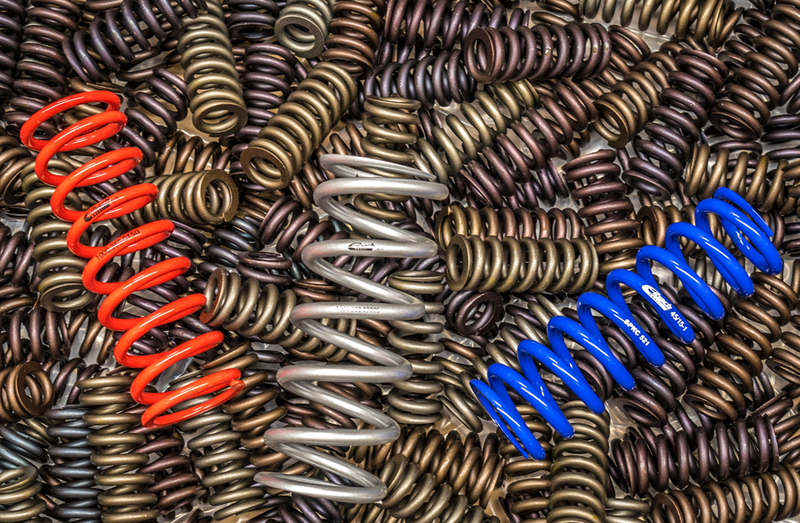 With over 40 years Experience in the Australian market for supply, development and engineering of all types of Suspension Springs – this coupled with our own Spring Testing Facilities we are well set to support any Spring-Suspension requirement our customers may have. “The Will to Win” is a good way of describing our product philosophy. The main aspect of Eibach Suspension Components is a noticeable improvement of the driving characteristics – the basis for being a winner – brought to you directly from motorsports. The enhanced sporty look on your vehicle with our high-performance products is only of secondary importance. This is where we stand out from other companies: we only lower the vehicle’s centre of gravity as far as it is technically practical. You will not find extreme tuning here: at Eibach, performance and handling – therefore the joy of driving – are the priorities. All the products are developed, manufactured and tested by ourselves. This is the only way to 100% fulfil the high demands set by both, you the customer, and our team.